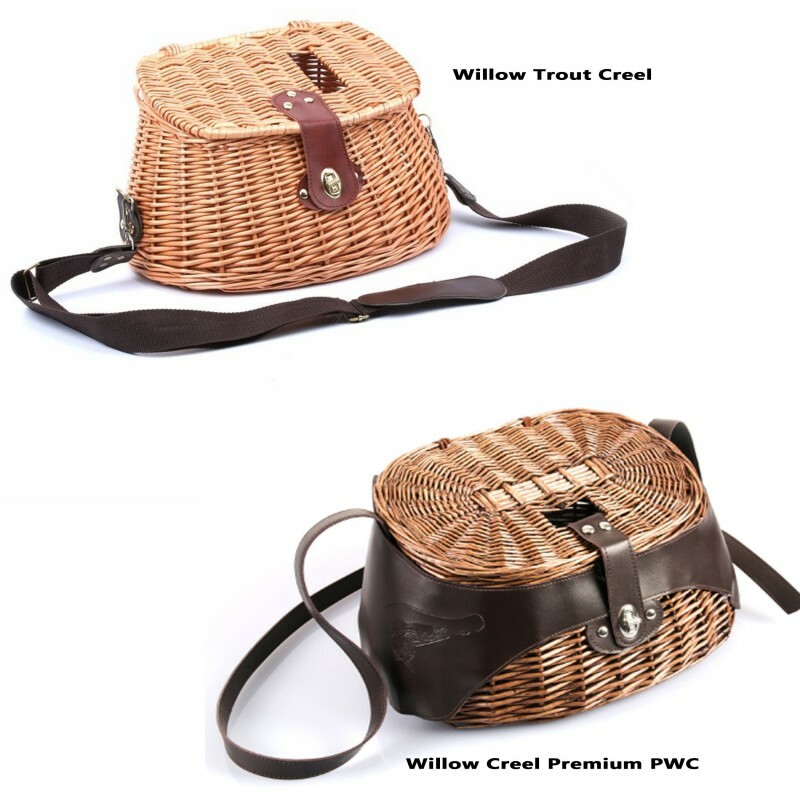 This lovely traditional wicker fishing creel basket evokes the beauty and simplicity that epitomizes the noble sport of fly fishing. 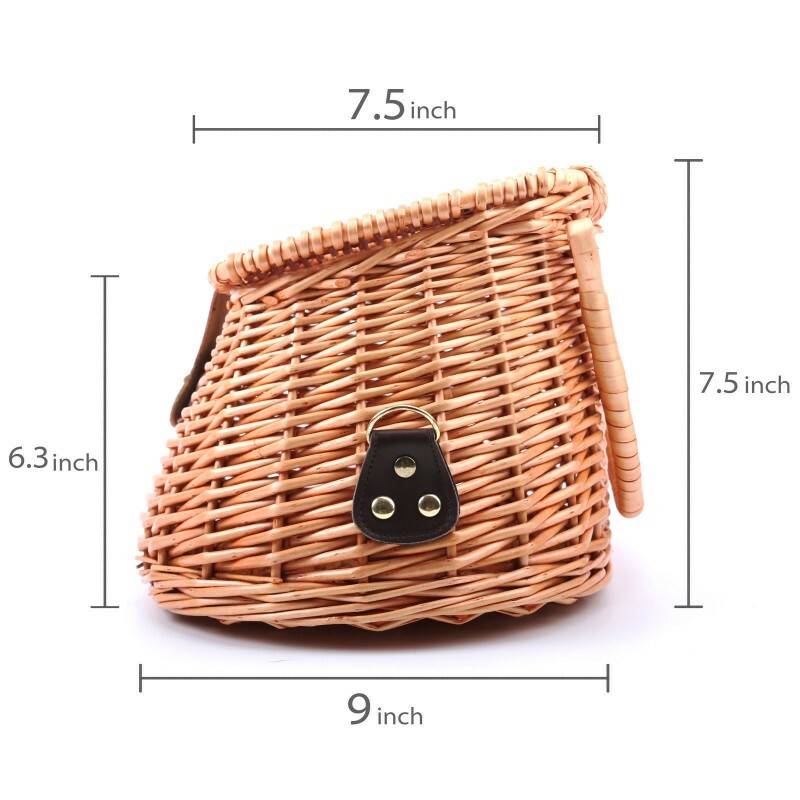 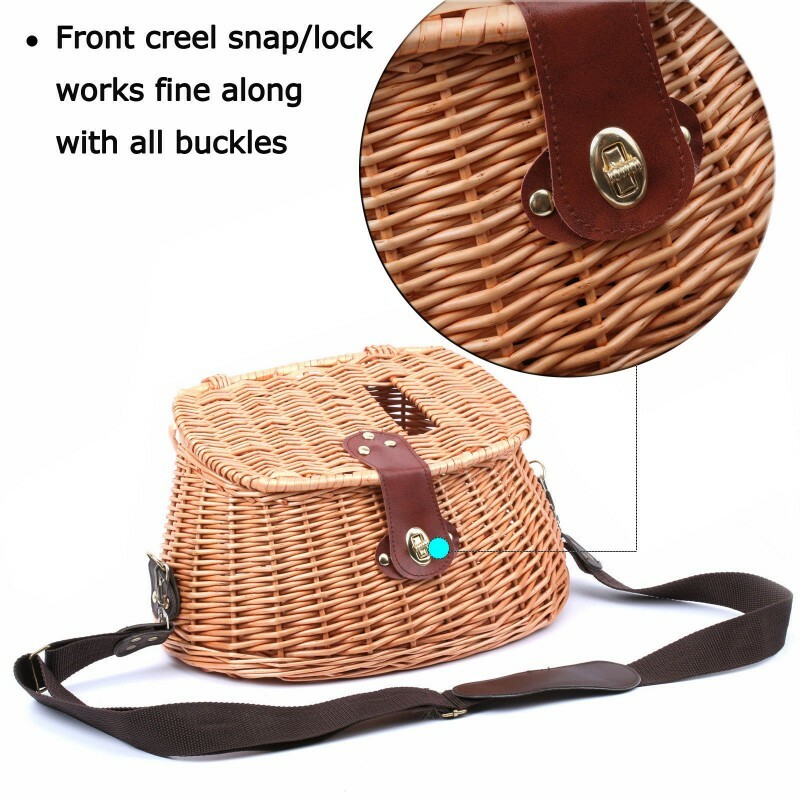 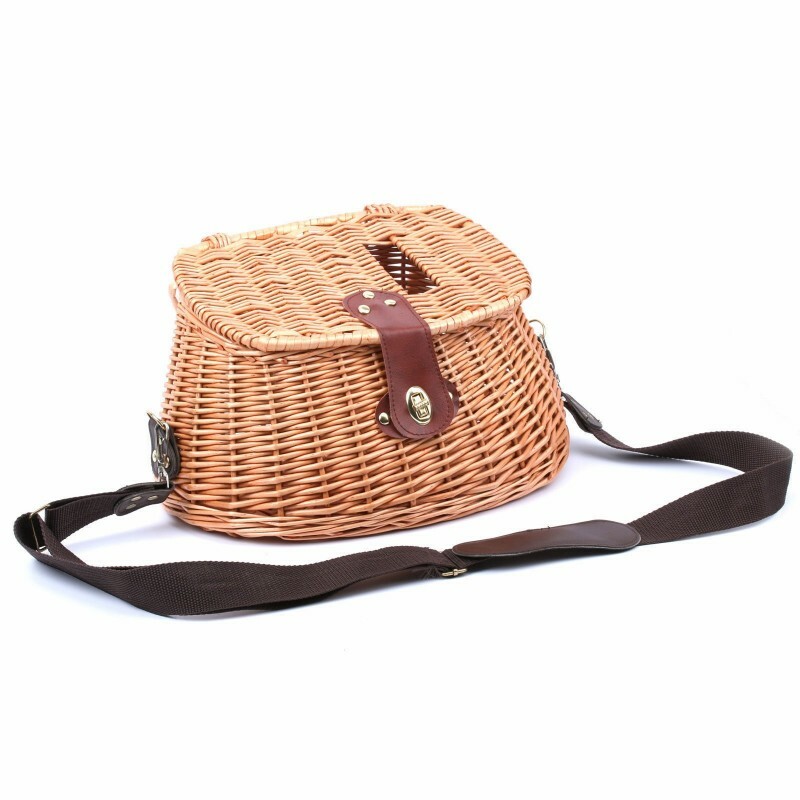 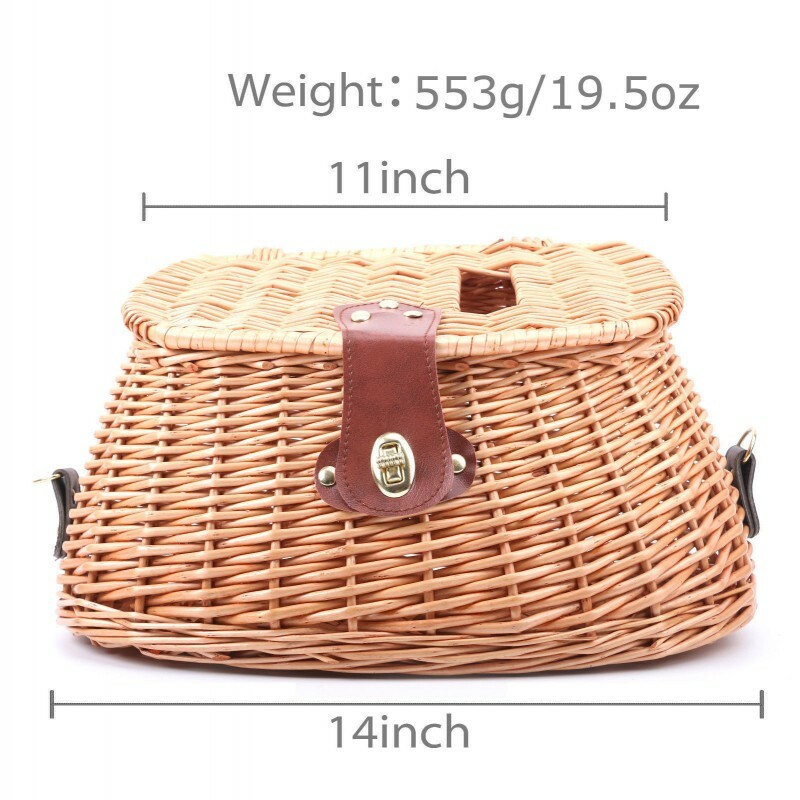 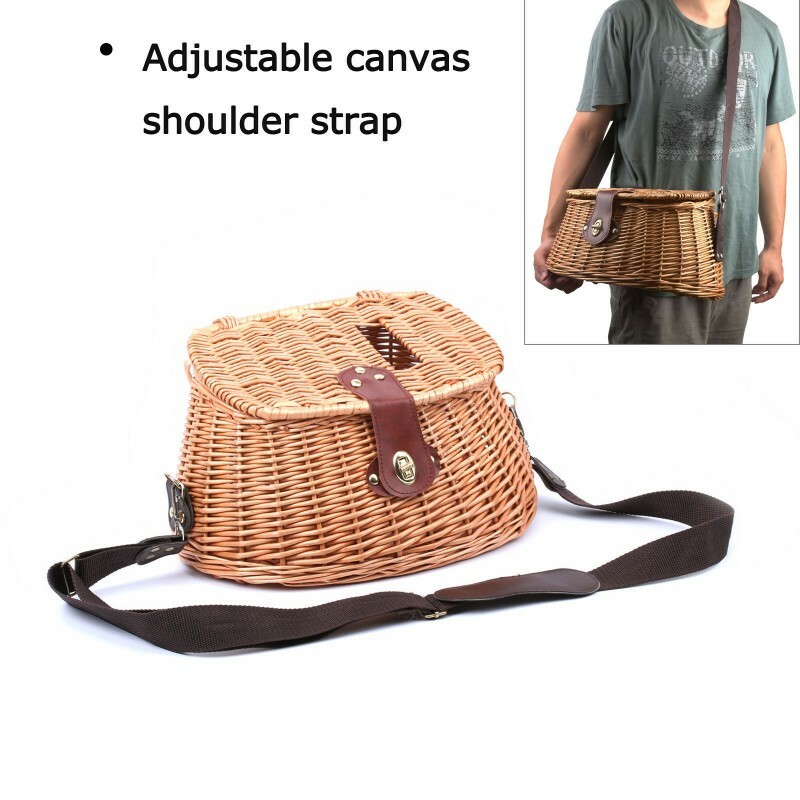 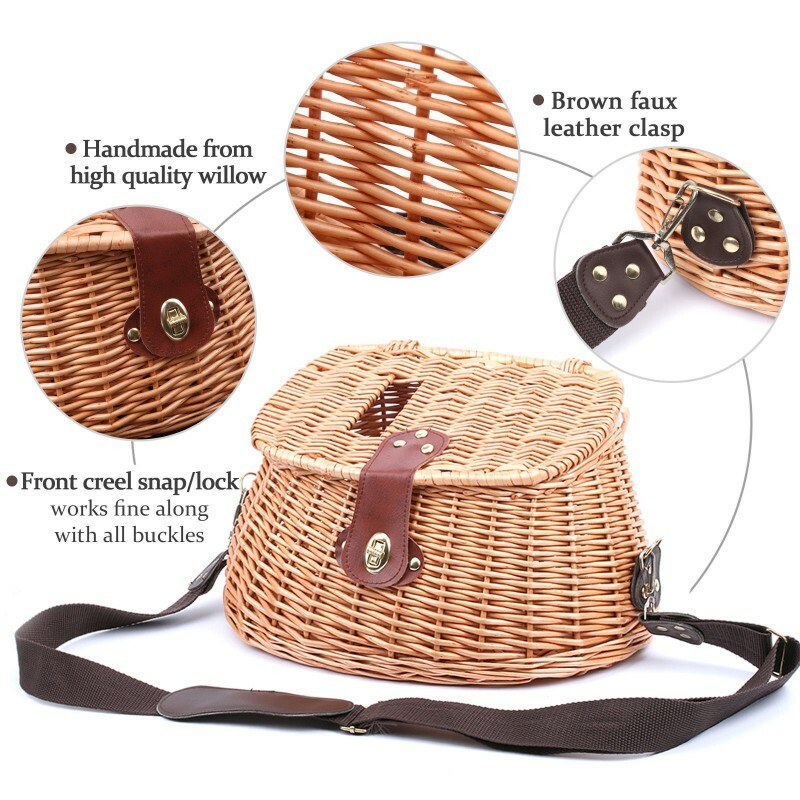 Thanks to its handcrafted wicker construction, brown faux leather clasp and adjustable canvas shoulder strap, this brilliant basket is the perfect addition for those of you who prize elegant simplicity, functionality and beauty while out on the water. 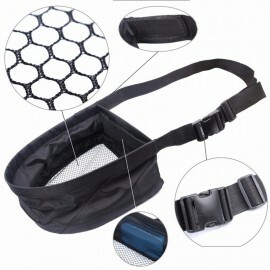 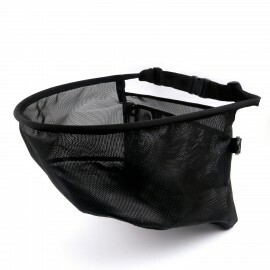 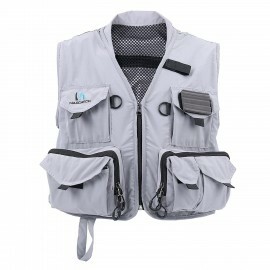 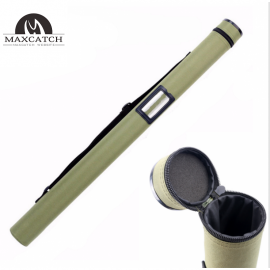 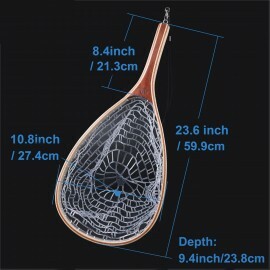 Simply dip the creel into the lake or stream to ensnare your catch, and let the natural ventilation afforded by its wicker construction keep your fish nice and fresh from the lake floor to your front door.